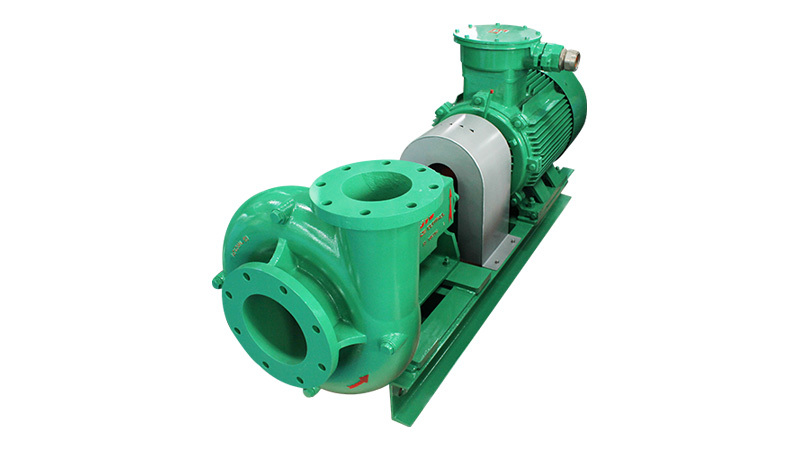 Centrifugal pump is widely used in solids control system. 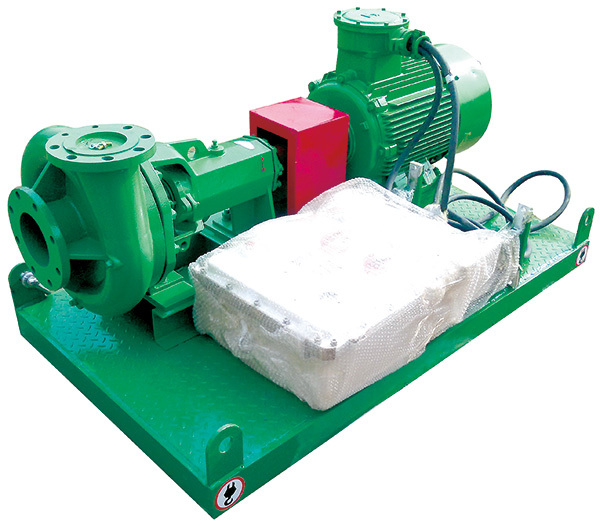 Internal the mud system, It can be located before the de-sander, de-silter and mud cleaner to transfer the drilling mud to the cyclone unit, equipped to the jut mud mixer unit as the mud mixing pump. 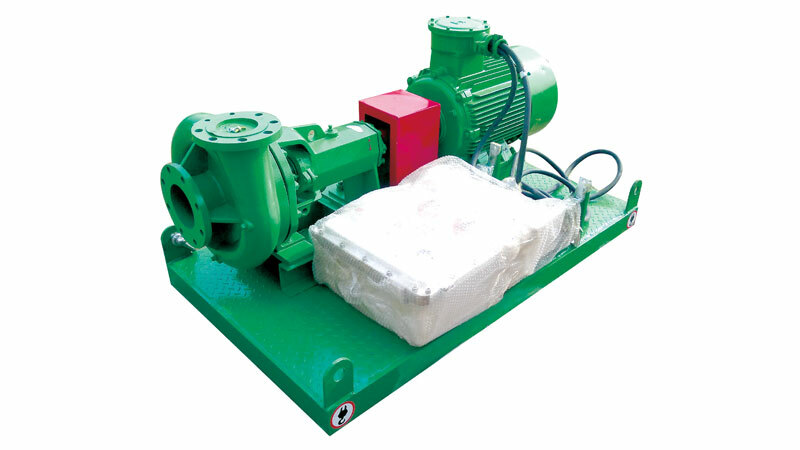 For external of the mud system, the centrifugal pump can be used as the trip pump for mud supplement under well and the supercharging pump to transfer the drilling fluids to high pressure rig mud pump. 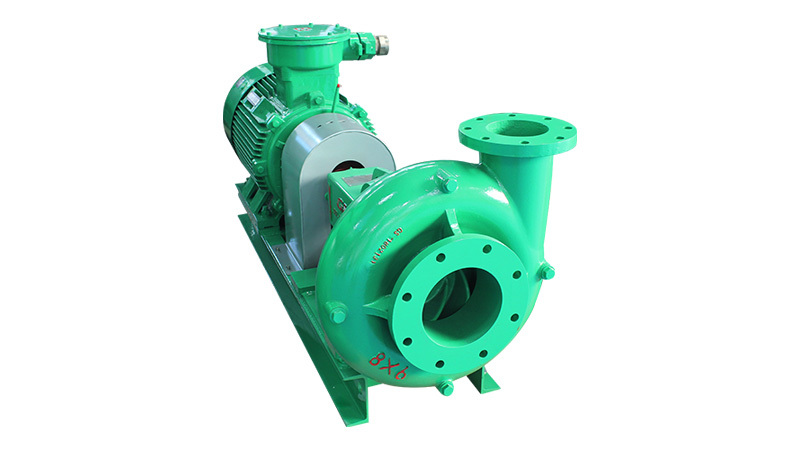 The solids contained in drilling fluids request the centrifugal pump wet contacting parts with excellent wear resistance and high efficiency on flow rate. 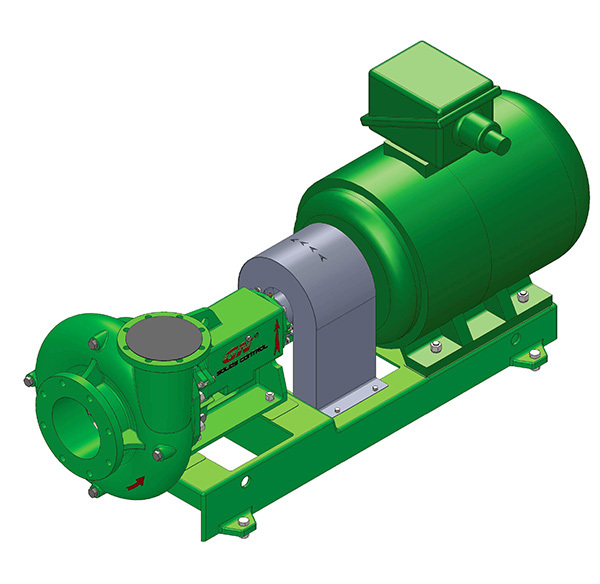 Based on the material adopted and structure design, GN centrifugal pump provide users solution for both aforementioned problems. 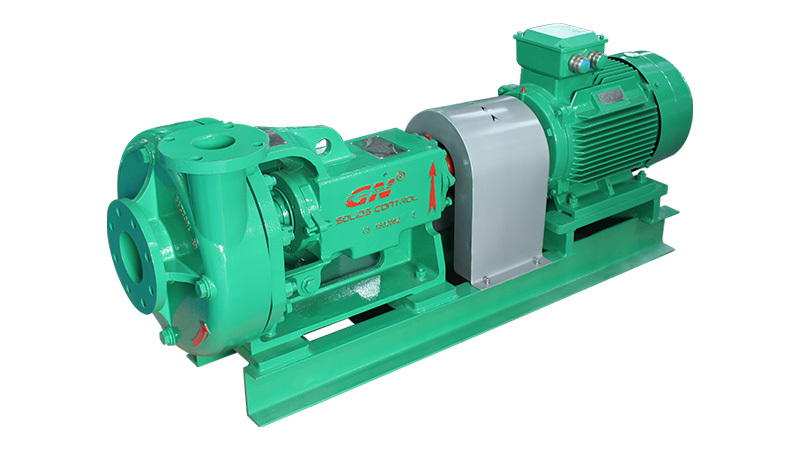 Furthermore, the spare parts of GN centrifugal pump are interchangeable with international brand pump for customers’ parts sourcing convenience. All bearings used from top brand for reliable operation. Wide open-vane impeller creates lower axial thrust for improving bearing life, easy for installation and maintenance. The mounting skid is casted rather than welded to provide reliable supporting and less vibration so that to extend the pump and motor life.